The site covers 5,100 sq m. The company said its proximity to key transport hubs and the site’s design allows it to serve industries with strict requirements of time-to-market and volatile demand, such as spare parts, aftermarket, e-commerce, and more. Husky, a company that specialises in plastic injection molding systems was the first client to move in to the site. 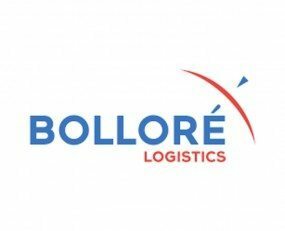 It selected Bolloré Logistics to manage its aftermarket distribution. Bolloré Logistics China offers a mix of racks, bins and cantilevers to handle the different spare parts storage requirements in 1,600 sq m / 5,000 SKUs. All orders placed before 6:45 pm will be delivered within the following day.